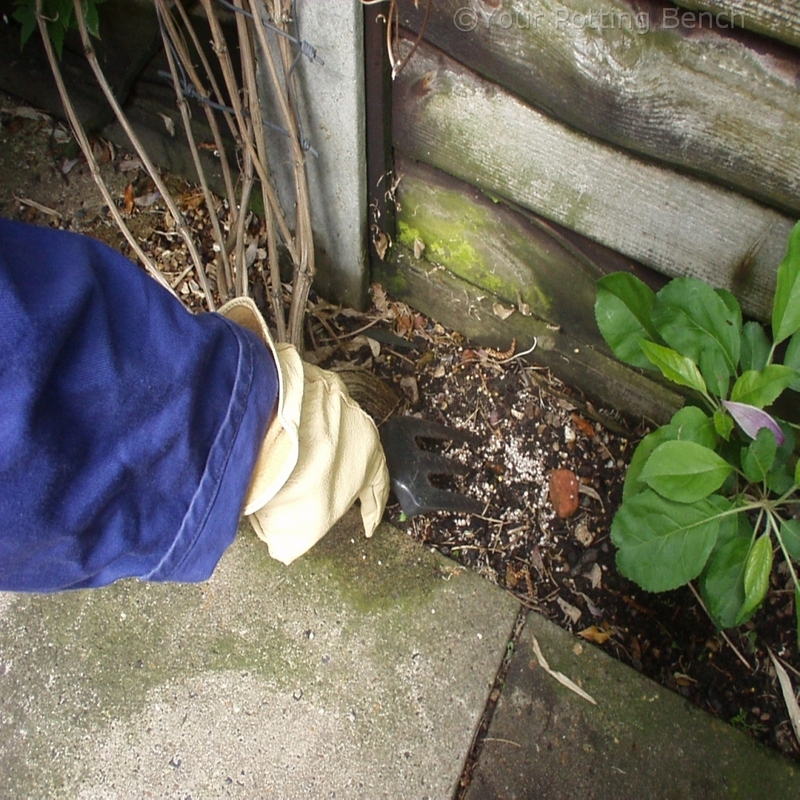 Clematis that flower early in the season, like Clematis alpina, benefit from attention immediately after flowering to keep them healthy and make sure they flower well the following year. 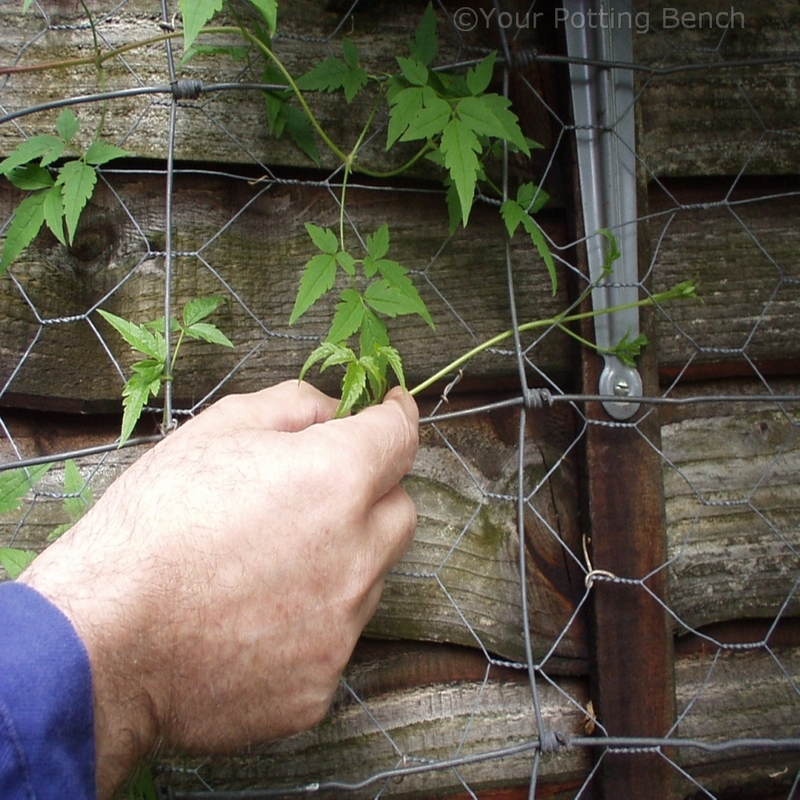 Train new shoots into the support structure as they grow so they stay where they are supposed to be and do not suffer damage blowing in the wind. 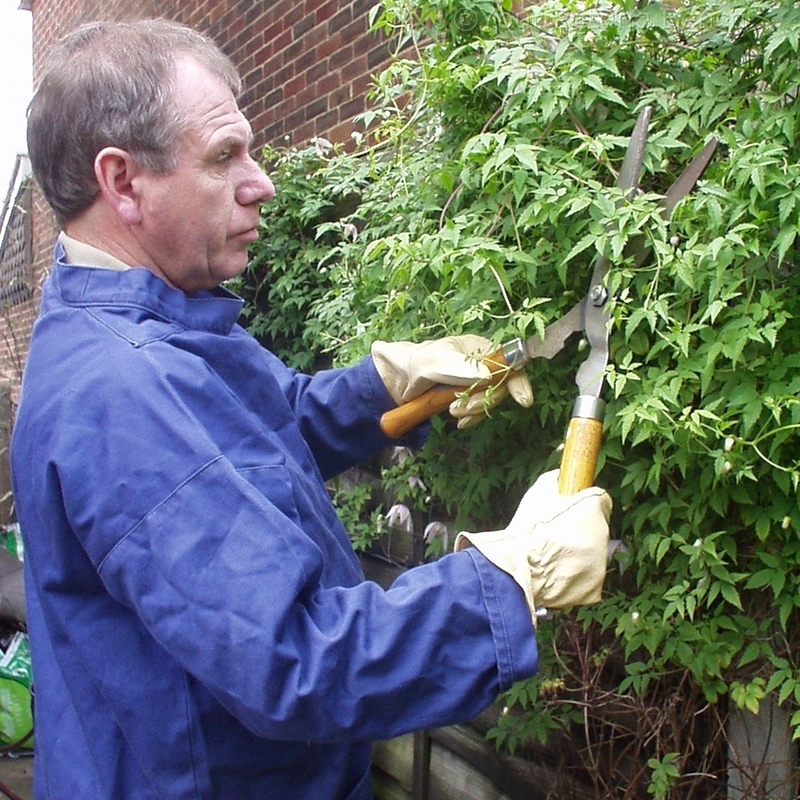 Any excess growth can be trimmed off with secateurs, especially if there is a danger of the weight pulling the plant off the support. 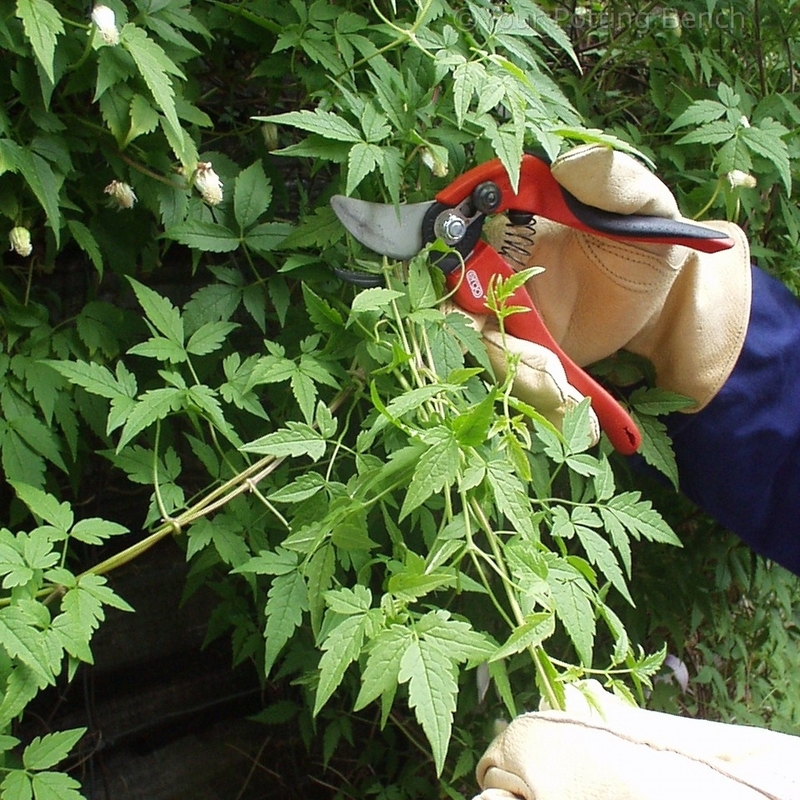 If you need to do more drastic pruning, do it now as the plant will have the maximum time to recover and flower again next year. 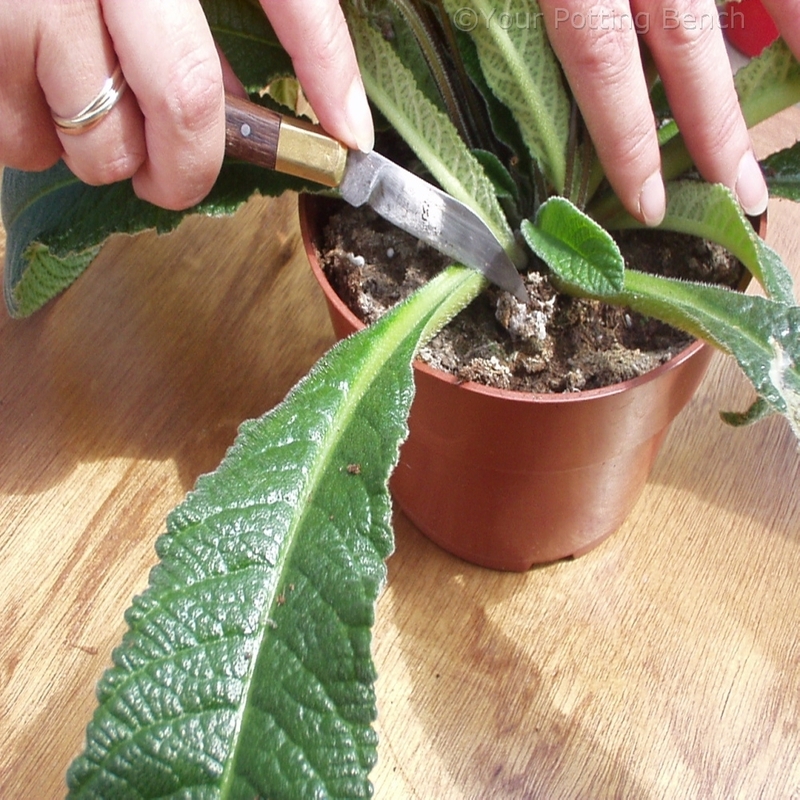 Trimming with shears will keep the plant from becoming unruly. 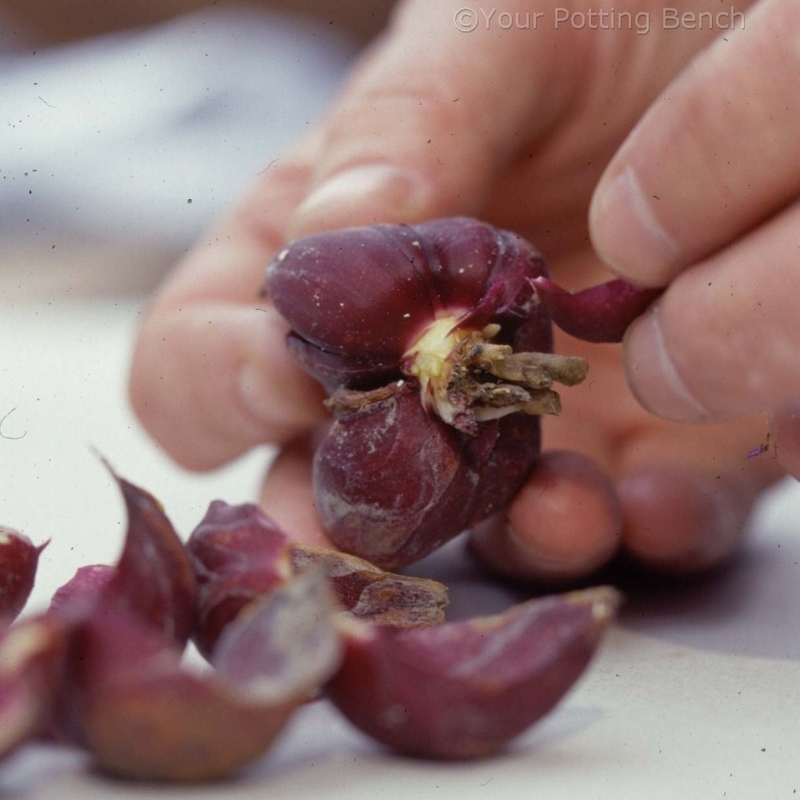 Every time you prune, you should feed because you are removing the leaves and shoots that provide nourishment for the plant and it needs replacing. 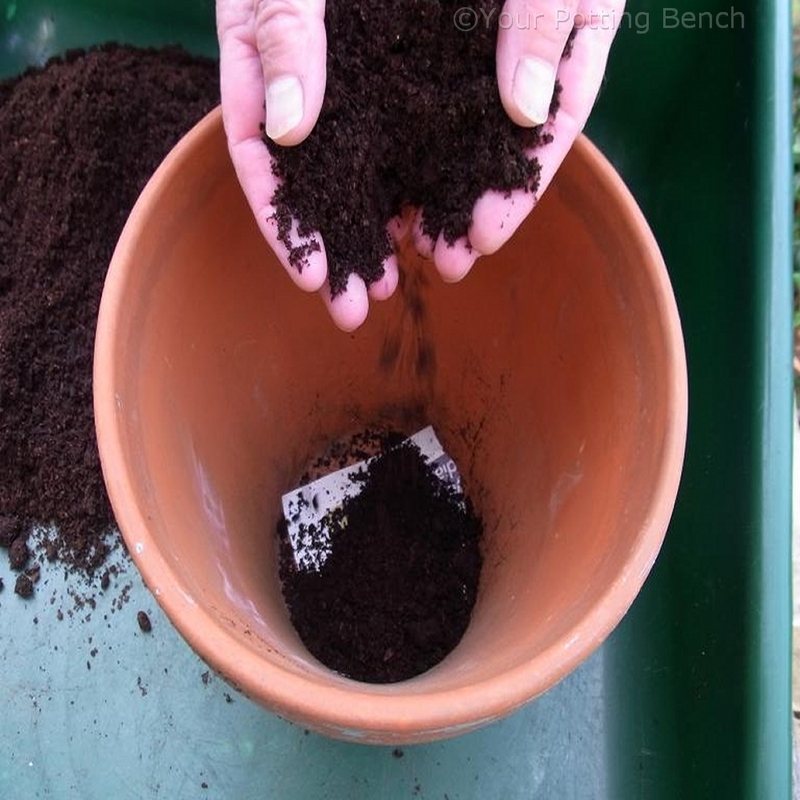 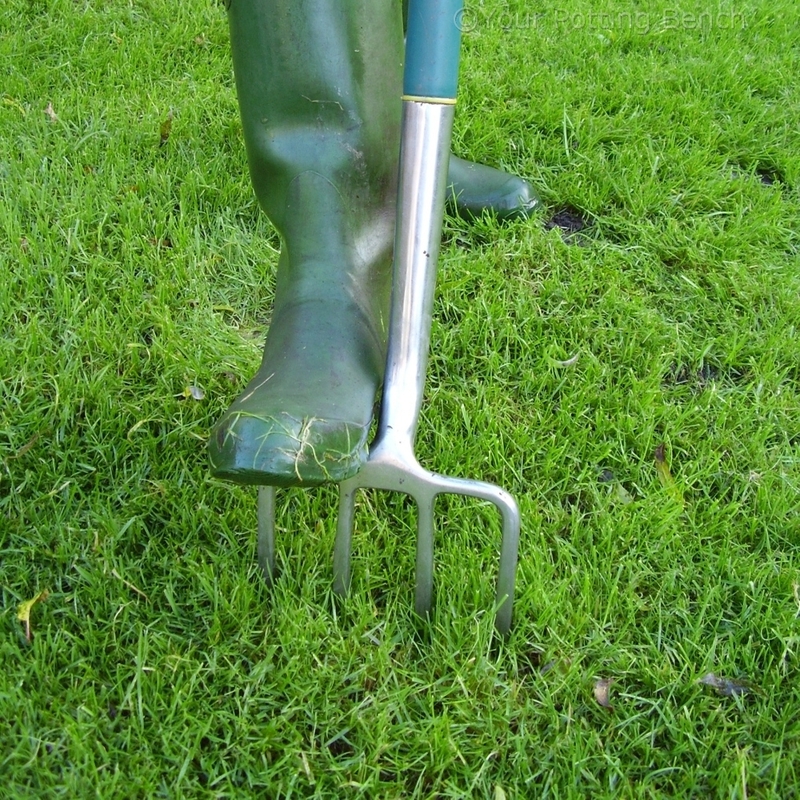 Lightly fork fertiliser into the soil around the base and water well so it begins to wash down to the rooting zone.